Interested in a Career in Information Technology? These 40 companies are hiring veterans like you! 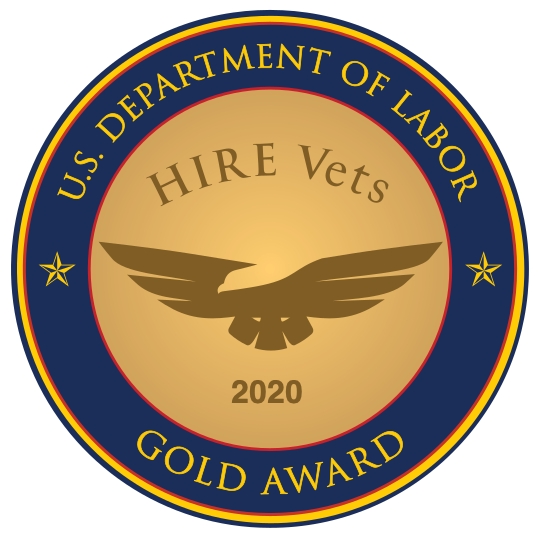 The businesses listed below have demonstrated their commitment to recruiting veterans by using RecruitMilitary products and services.